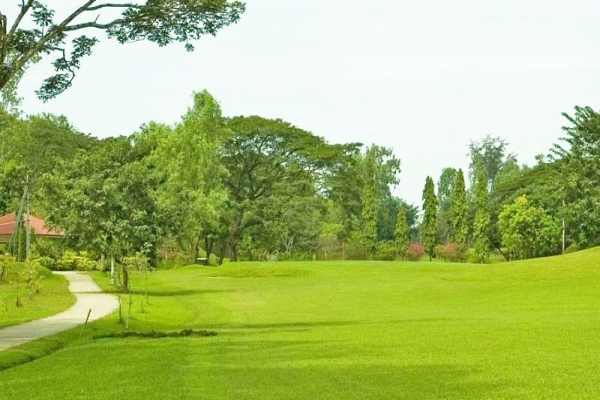 Start your Golfing at Pan Hlaing Golf Club. In the afternoon return to hotel and free at leisure. Overnight at hotel in Yangon. 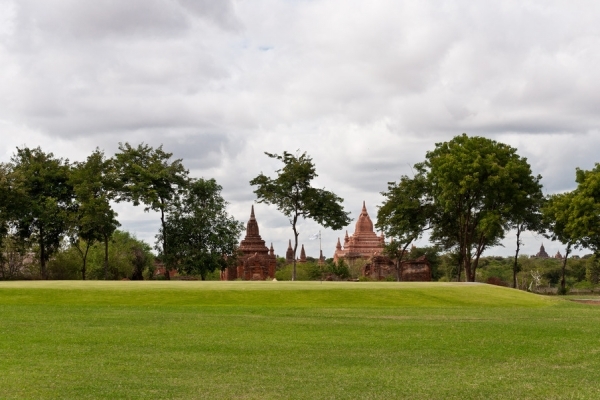 Start Golfing in Amazing Bagan Golf Club. Half day tour to MT. Popa which is an extinct volcano, covers with forest and it is like OASIS of the dry zone. Overnight at hotel in Bagan. 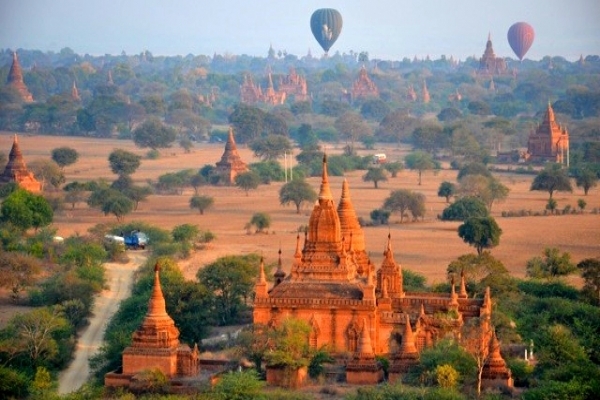 After Breakfast, fly to Mandalay. 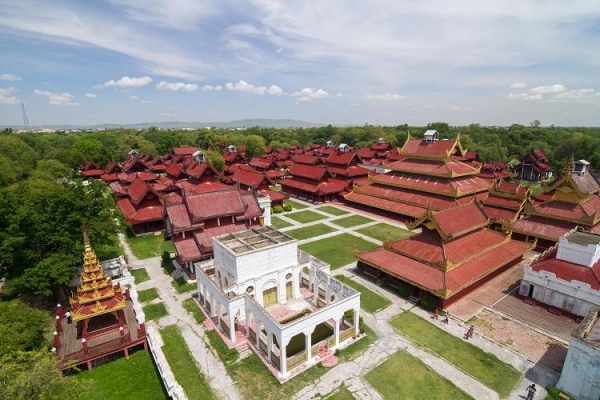 Full day sightseeing in Mandalay. Overnight at hotel in Mandalay. 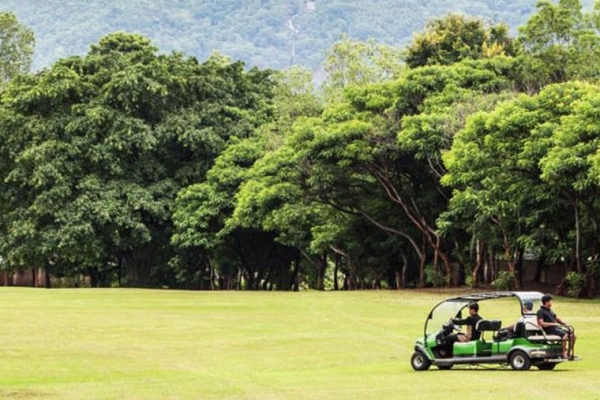 Start your Golfing at Yay Tagon Taung Golf Club. In the afternoon, return to hotel and free at leisure. Overnight at hotel in Mandalay. 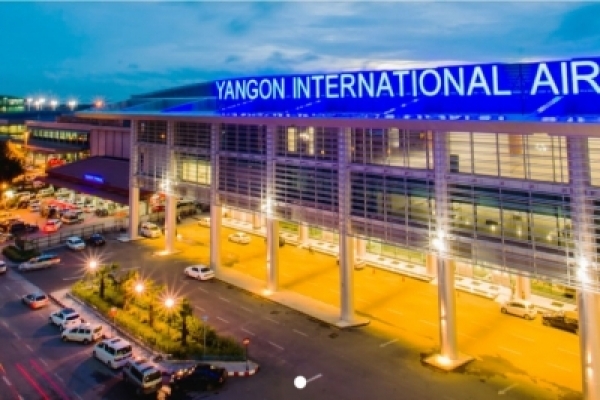 After breakfast, fly back to Yangon. 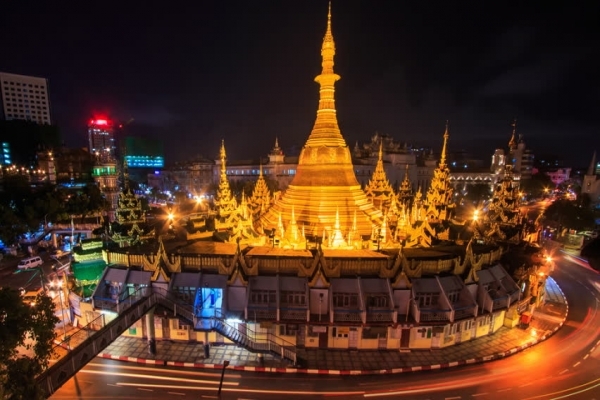 Sightseeing and shopping in Yangon. Evening transfer to airport for departure.